The thought of placing your systems offline could send your Infrastructure Manager into a cold sweat. Powering down any system needs planning and forethought to the highest of standards. If you are upgrading your system or moving data centre locations, ICEX have over 16 years of experience to draw on to help make any major transition a smooth process. From minor changes and upgrades of individual servers to full on data centre transfers we will be on hand from planning to execution for your requirements large or small. Any planned large-scale work to your data centre will offer you the opportunity to reconfigure, upgrade and expand your system. We can help plan data centre and server room migrations and with our asset tracking, we know where your equipment is at all times. 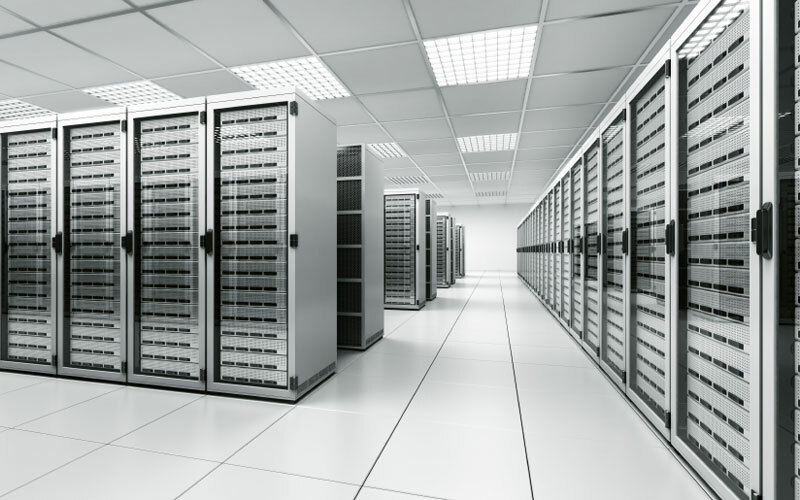 ICEX can provide a secure and efficient relocation service for your server room. Our staff are DBS cleared and our vehicles are GPS tracked, we have staff trained to handle the fragile and valuable equipment and data you need relocating. If it is an upgrade you are planning, we have wide range of contacts looking for high specification equipment and drives you may have for disposal. Transferring the equipment to our secure storage facility can help keep residual value high and our certified processing can provide you with the paperwork trail of security and processing our reporting provides.